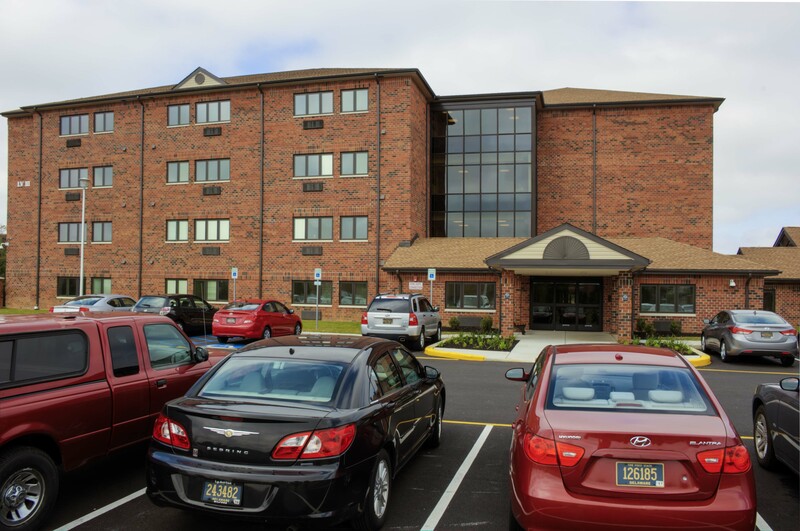 Architect: Del Ciotto Architects, Inc.
Luther Village of Dover are operated under the guidelines established by the HUD programs. 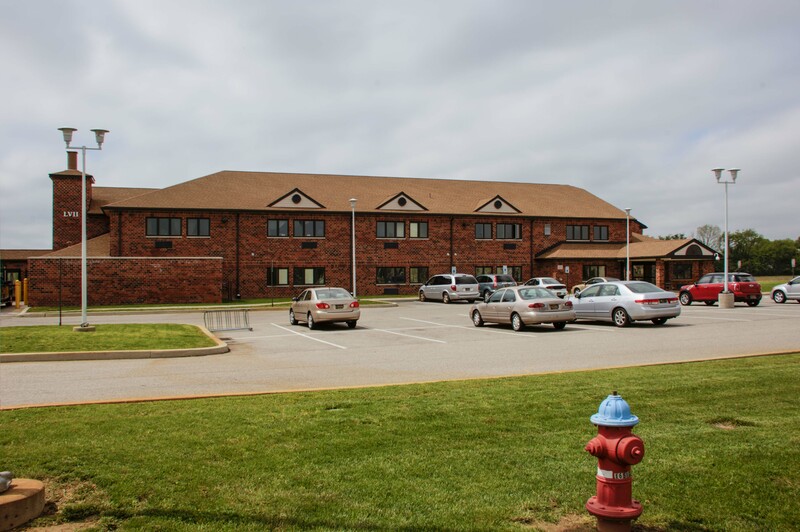 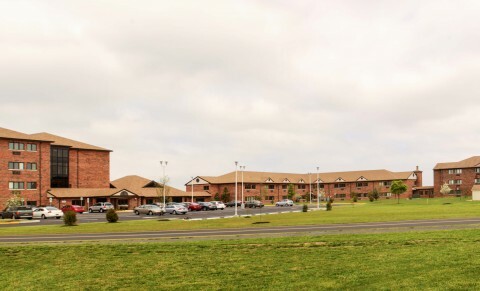 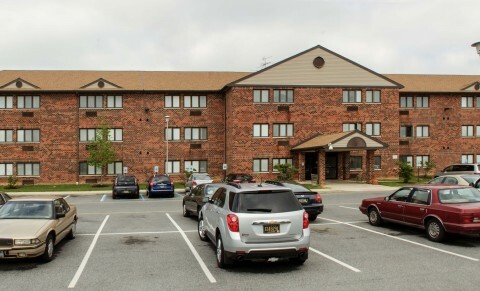 They have responded to a growing demand in the Dover, DE area for affordable senior housing with three apartment buildings, Luther Village I, II and III, on their campus. 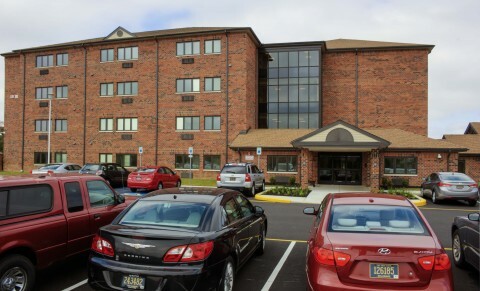 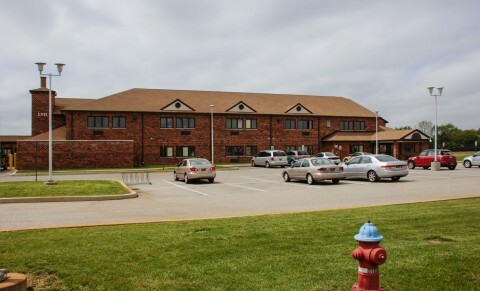 Horst recently completed the third apartment building on the Luther Village campus.